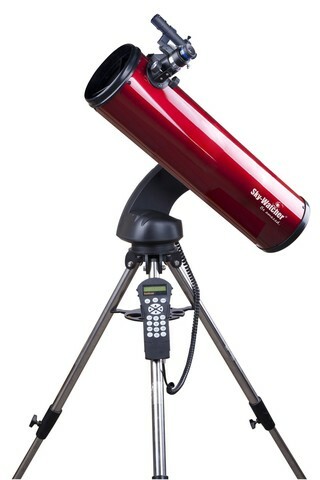 Sky-Watcher Star Discovery series telescope is an excellent dual function telescope - astronomy and photography. Based on original all view mount, Sky-Watcher Star Discovery features not only astronomy usage, but also has camera control for features includes - paranoma, tilting, panning and timelapse. 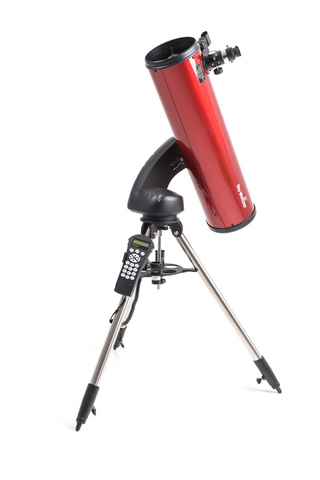 Large 150mm (6") of light gathering aperture combined with superb parabolic optics, the Star Discovery 150P computerised Go-To telescope is a highly capable all-rounder with excellent performance for the observation of the Moon, planets, nebulae, galaxies and star clusters. 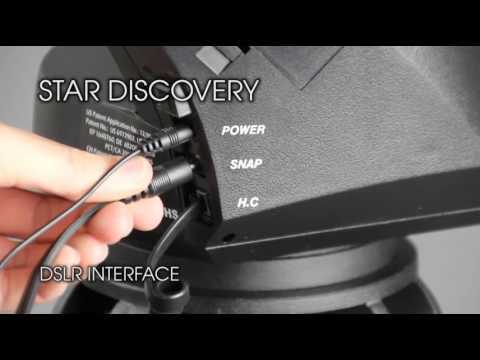 The exciting new Sky-Watcher Star Discovery mount is an upgraded version of the AZ Go-To mount featuring Freedom Finder™ dual encoder technology. 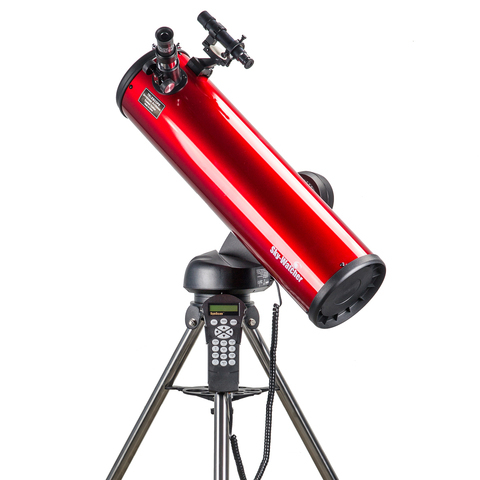 This allows the telescope, once aligned, to be moved manually or electronically in either axis without the mount losing its alignment or positional information. 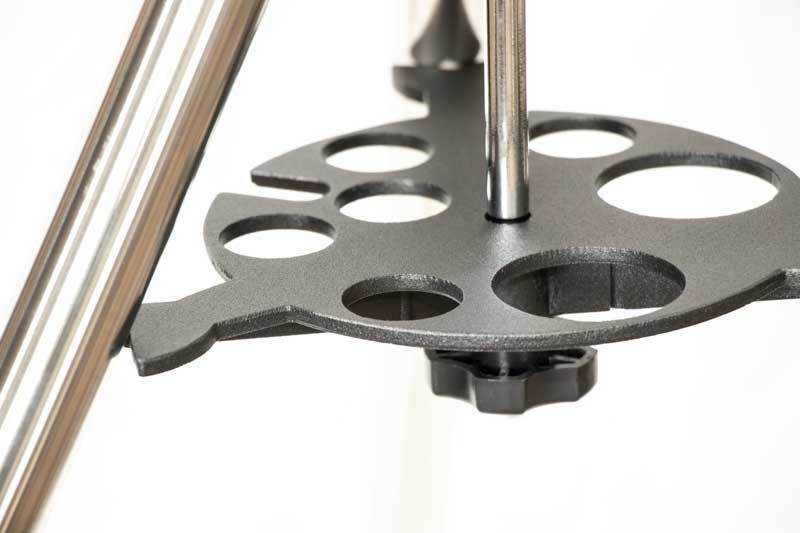 After moving to a new object, the mount will continue to track it accurately. 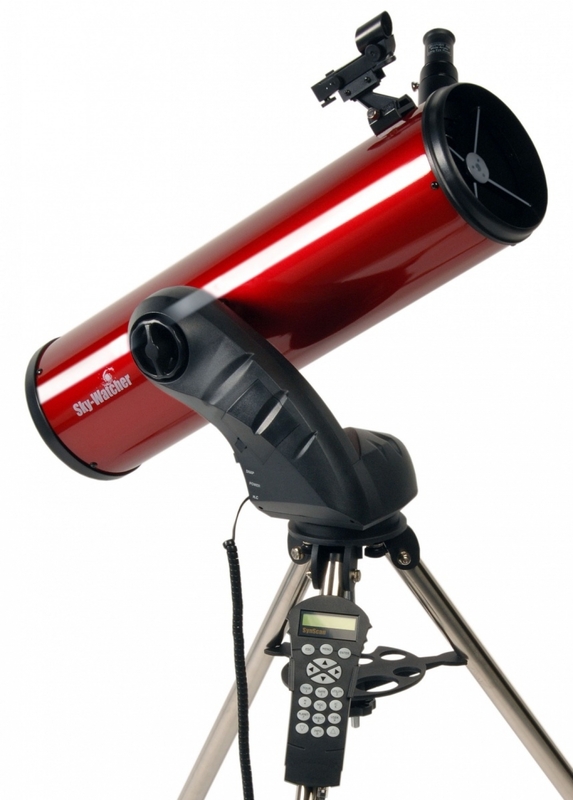 This gives the user enormous freedom, convenience and flexibility during observational sessions.